There are now over 2 million temporary visa holders and visa overstayers in Australia. Temporary visa holders form a significant portion of the working age population of 10.5 million, and this continues a strong trend of increases in the movement of people to Australia on temporary visas. The latest figures for temporary residents released by the Department of Home Affairs for September 2015 indicate that there are 1.87 million temporary and bridging visa holders in Australia. However, this figure excludes people who have overstayed their visas (estimated at 62,000) and provisional visas such as temporary partner visas and provisional skilled visas. Quite notable are the increases in the number of student, graduate temporary and bridging visa holders, whilst the number of 457 and working holiday makers has declined. The number of people overstaying their visa has also increased by some 20% from the previous estimate from 2013. 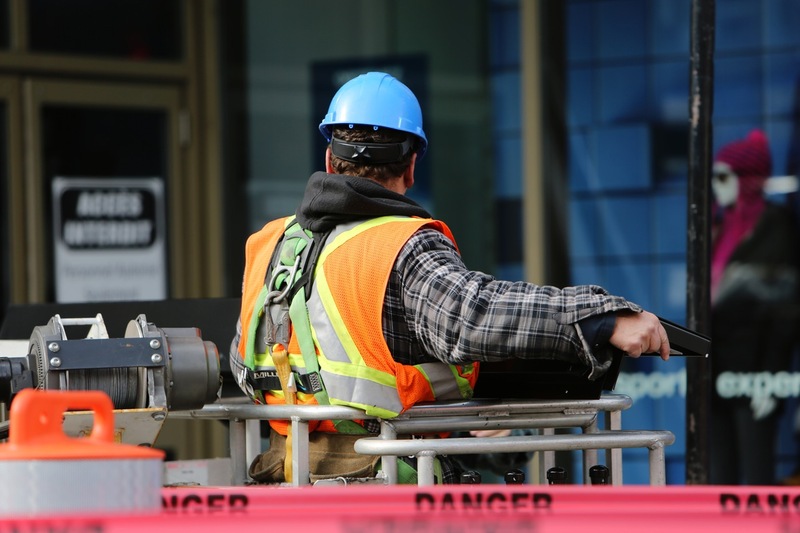 There are a wide range of temporary visas, each with different work conditions and validity periods, making the risk of accidentally hiring a person without appropriate work rights quite real.